​featuring the original line-up of the band, Kate Bramley, Simon Haworth and Edwina Hayes. Dixie Moon, co-written by Edwina with Nashville star Elizabeth Cook is pure bluegrass Americana whilst Kate’s co-write with NE folksinger Jez Lowe, Kingsmen, harks bark to the travelling days of Shakespearean actors and players. 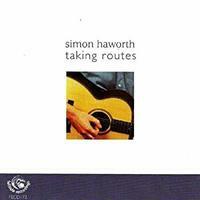 Simon’s four new songs cover topics from longing following tragedy at sea (Neptune) to his grandfather’s wartime stories (Ship to Shore), and from the search for the Aurora (The Northern Lights) to the night time journey home after a gig (Taking the Long Road Home). The album was recorded in the first half of 2017 by Alastair Artingstall (Keane / Divine Comedy / Jason Isbell) at Initial Laughter Productions, mastered by David de la Haye (The Monsters / Jez Lowe & the Bad Pennies) and is released on Tantobie Records (TTRCD116). It also features Alastair on piano, organ and percussion along with Uillean piper and whistles virtuoso Becky Taylor. 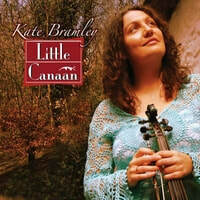 "Songs from the tradition, from her favourite writers and from her own pen make up this solo CD from Kate Bramley, whose role as fiddler and vocalist with Jez Lowe's Bad Pennies has won her fans all over the world. "This second solo Fellside album sees the guitarist/singer-songwriter from Morpeth taking an entirely self-written path. Beautiful yearning melodies and tales draw inspiration from the wilds of the Northumberland/Cumbrian countryside he obviously knows and loves so well. 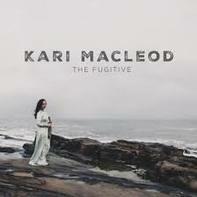 "Kari Macleod's music is a mixture of folk, country and bluegrass, yet still remains rooted in her traditional Scottish music background.